Lawrence J Zinzi Antiques Inc. is the premier expert on fine antiques from Tiffany Studios, Handel, and Loetz, including bronzes and other quality works of art. We buy and sell with discretion, and also offer in-house restoration services for your timeless pieces. Visit our shop today to buy, sell or consult with our tenured antiques experts. 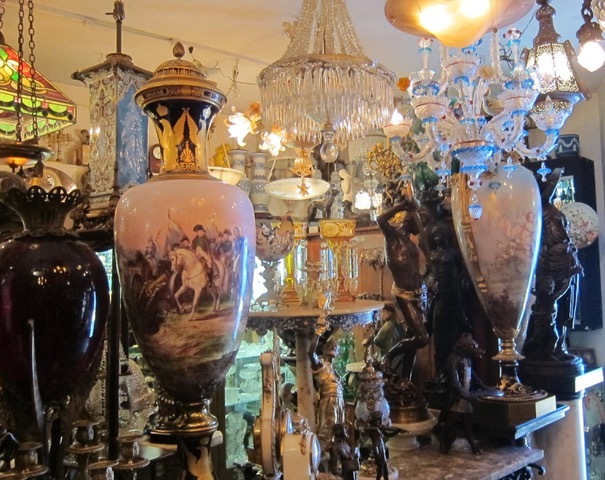 From humble beginnings as a small antique and Tiffany lamp repair shop, to one of the foremost antique shops in New York today, Lawrence J Zinzi Antiques Inc. is your destination for priceless treasures from the past. Our shop prides itself on the pursuit and acquisition of artworks by world-famous national and international artisans. To that end, our inventory contains immaculate pieces from Tiffany Studios, Handel and Loetz, along with countless works of bronze, porcelain, glass, silver and more. Stepping into our storefront is like walking back in time, and we welcome seasoned collectors, professional curators and discerning members of the general public alike. Whether you’re looking to buy, sell, appraise or restore a timeless antique Tiffany Studios piece, we’re the place to get in touch with. Our claim to fame is being the foremost antique dealer in the world for Tiffany Studios pieces, based out of New York City, our clientele seeks out our expertise from all corners of the world. We’ve scoured the globe to obtain and deal in these fine fixtures, and have become one of the leading experts on all things having to do with them. Our expertise translates into everything from repairs to restoration, and we take immense pride in bringing Tiffany Studios pieces and other rare antiques back to their former glory. We aim to be your complete resource for timeless antiques, and will do what it takes to deliver unparalleled service. Visit us today to consult with one of our experts for yourself! We take pride in our discretion and make sure everyone who visits us knows that we value privacy above all else. Owner Lawrence J. Zinzi is a renowned Tiffany expert! 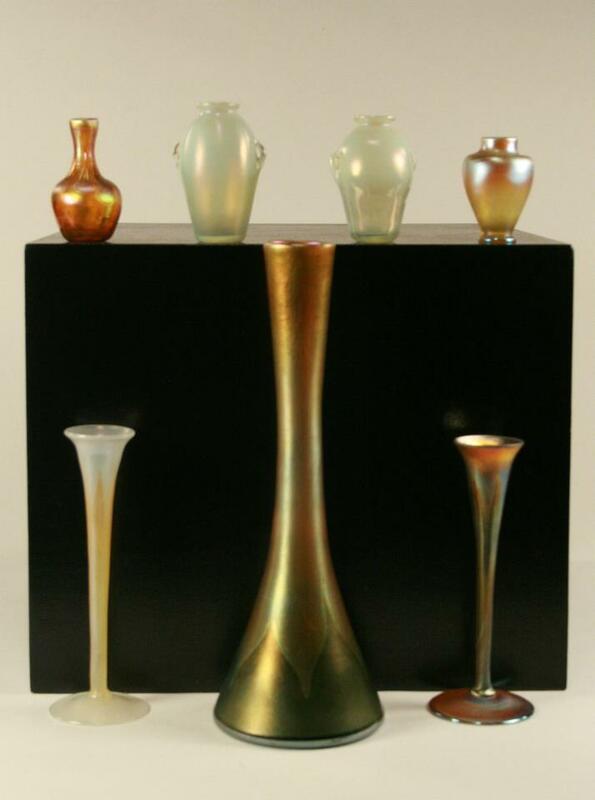 During his many years in the field he has purchased and sold some of the rarest Tiffany Studios pieces in circulation. We’ve been curating antiques since 1970 and have more than 45 years of experience in collecting, restoring, valuating and handling rare pieces. All restoration work is done in-house, by our talented and highly-trained team of professionals. Our inventory is always changing and growing, bringing in some of the most breathtaking new pieces! Whether you’re an avid collector of rare Tiffany Studios antiques or someone looking to sell a precious heirloom, we welcome you at our shop. Stop by and speak with our seasoned experts regarding your needs. From humble beginnings as a small antique and lamp repair shop to one of the foremost antique shops in New York today, Lawrence J Zinzi Antiques Inc., has been dedicated to buying and selling high-quality antique Tiffany Studios pieces. One of the foremost Tiffany Studios dealers in the United States, collectors have traveled near and far, from all around the world, to see our wonderful selection of antiques and Antique Tiffany Studios lamps.